We are fantastic fundraisers! 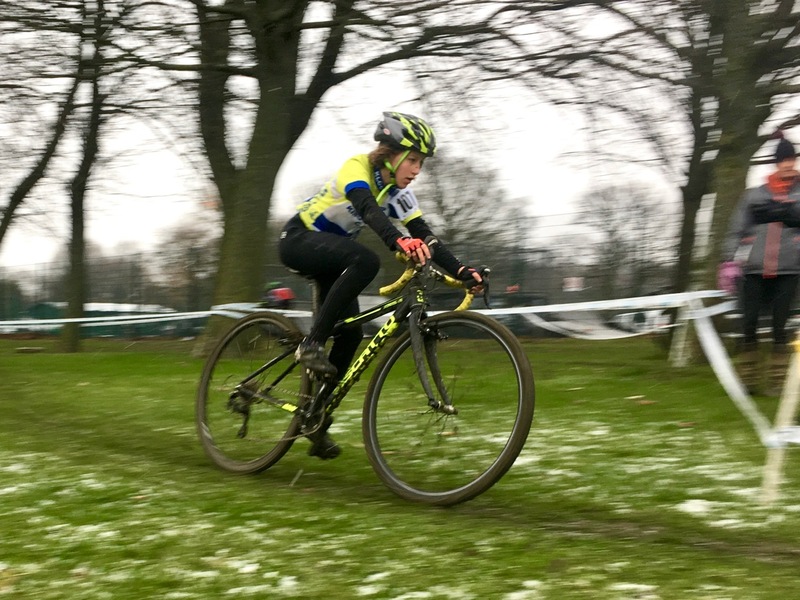 GoRide challenge report. 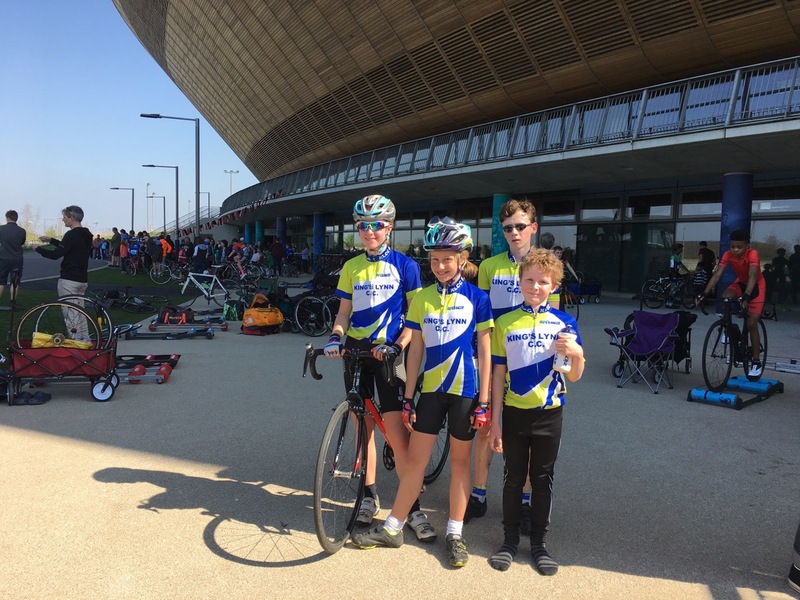 GoRide challenge to cover the distance from John O’Groats to Champs–Élysées in Paris, KLCC West Norfolk Sportive and Howdens Joinery raised an amazing £1382.69!!! 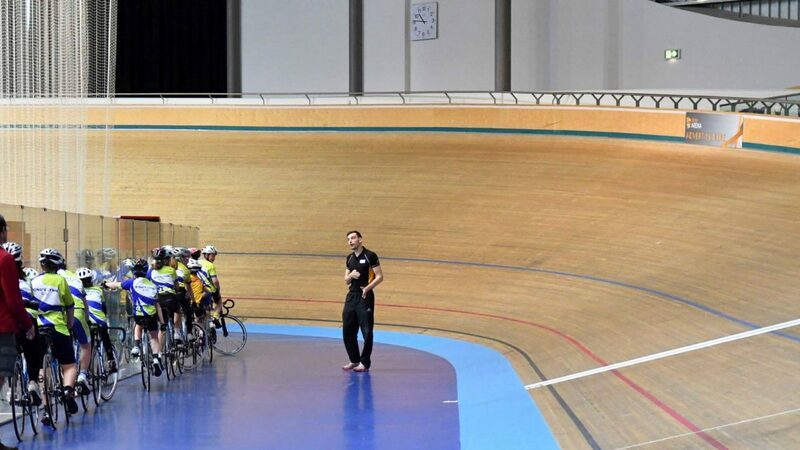 Whilst the adult KLCC members were busy with their 25mile TT back in King’s Lynn, a contingent of 5 Go Riders headed down to London for the first round of the Eastern Region Youth Circuit Series (ERYCS). 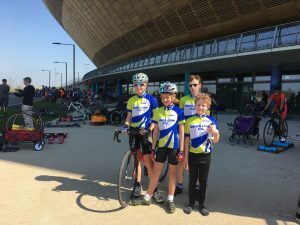 A glorious warm sunny day gave ideal conditions, with riders warming up on rollers in the shadow of the iconic velodrome. All our riders gave a great performance and were noticeably improved compared with the same race last year – practice and training paying off.